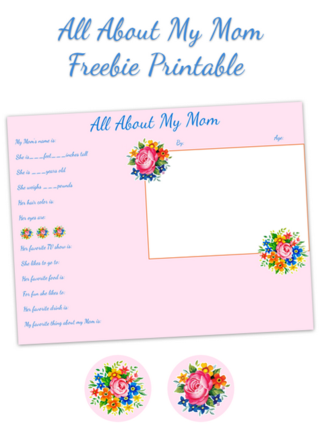 Ask any Mom want they want for Mother’s Day and most will say “Something handmade from you of course!” Inspired by that thought, I teamed up with Free Pretty Things for You last Mother’s Day to create a sweet “All About My Mom” printable. The idea is that someone (Hello Dad) asks the child some questions about Mom and (if the little one is too little) helps them fill it out. There are questions about Mom’s age and what she likes to do… the answers are hilarious! 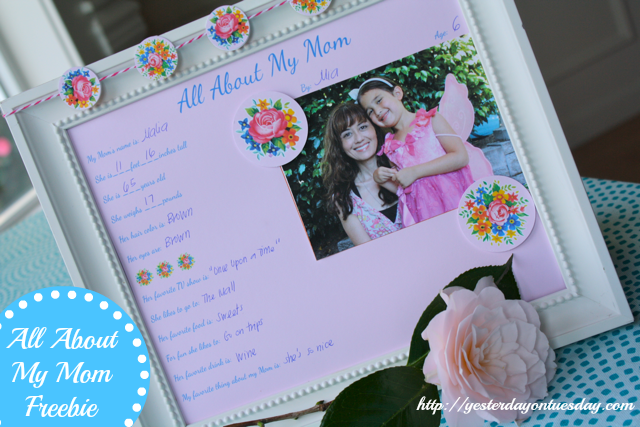 Pop a picture on top and frame it… viola’ a sweet Mother’s Day Gift. 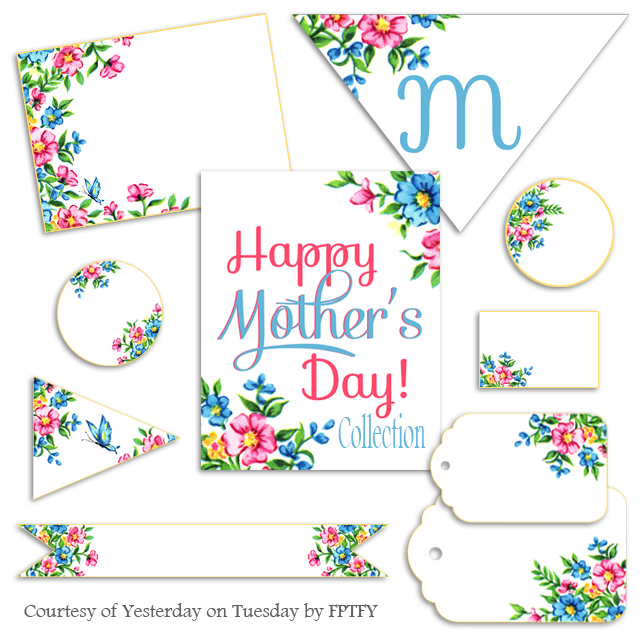 Here’s this year’s collection that Free Pretty Things for You for us! 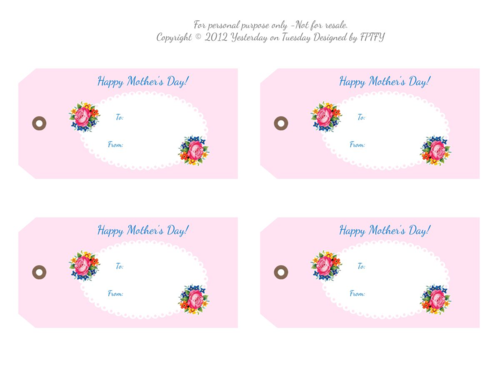 Thanks for the great printables!! 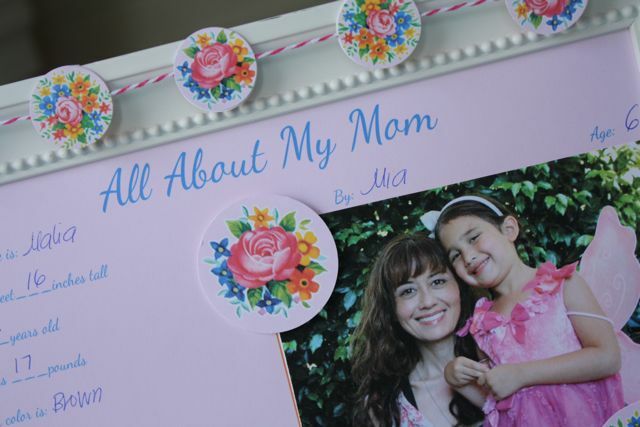 Such a cute idea and so useful too. Thanks, Malia!